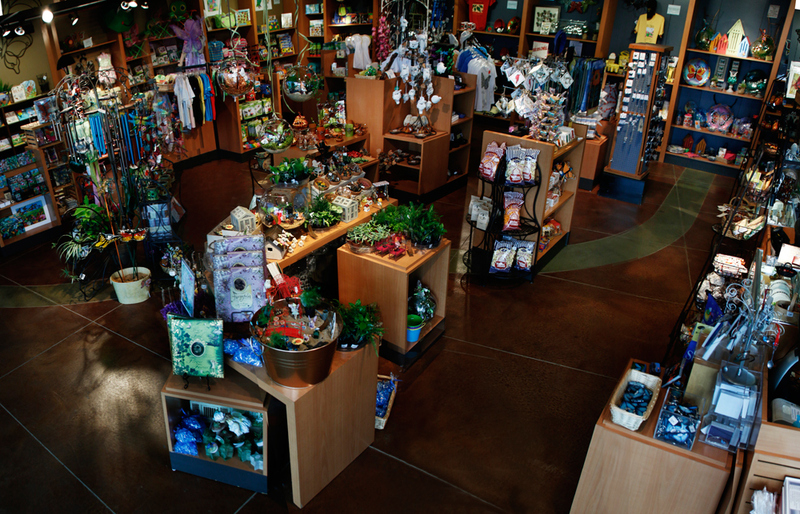 The gift shop at the Sophia M. Sachs Butterfly House has a great selection of items that honor and capture the beauty of butterflies and insects. We feature butterfly jewelry, local artwork, toys to tease the imagination, butterfly inspired home decor, apparel and whimsical garden accessories. All proceeds benefit the continued operations of the Butterfly House. 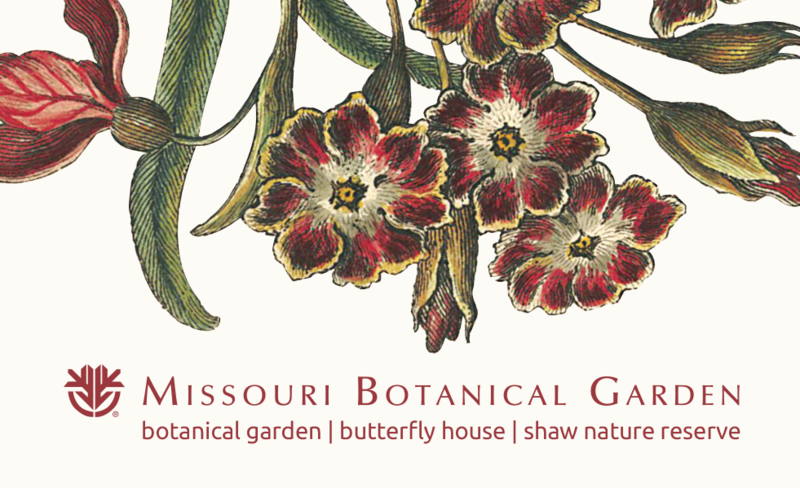 Missouri Botanical Garden gift cards are good for admission at the Butterfly House, Garden, and Shaw Nature Reserve, Butterfly House classes, memberships and more!